. 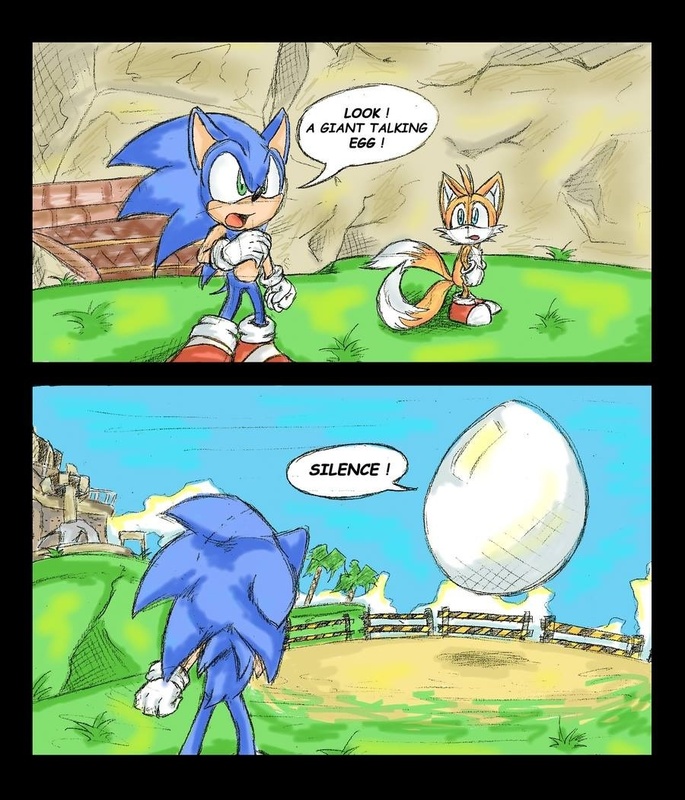 :Giant Talking Egg:.. . HD Wallpaper and background images in the Sonic the Hedgehog club tagged: photo sonic tails eggman adventure.